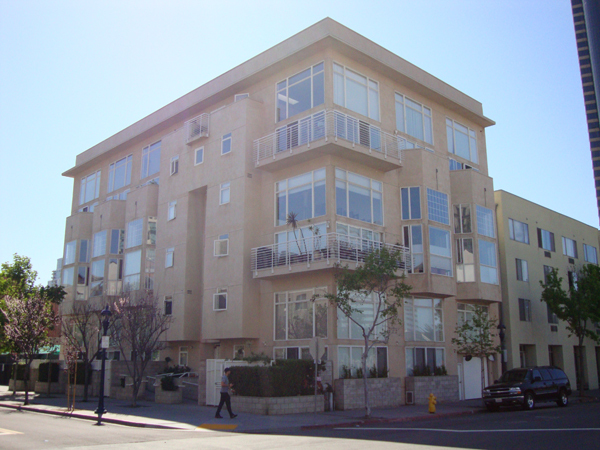 Island Lofts are located at 227 Island Avenue in Downtown San Diego's Marina neighborhood. 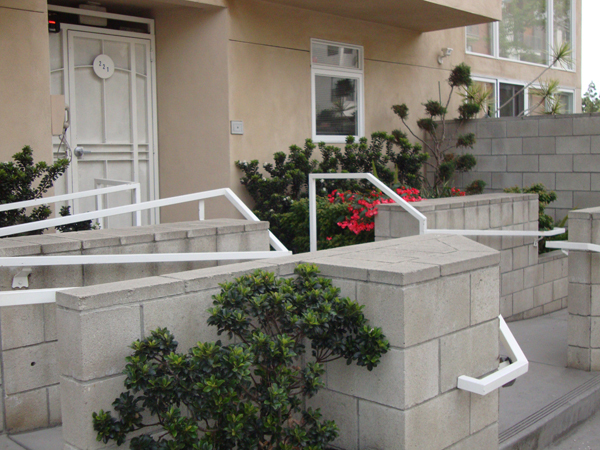 The 6-story building has only 3 floors housing just 18 exclusive condominiums. This complex's unique construction was completed in 1996. Floor plans are in one and two bedroom lofts and the units ranging up to 1050 sq. ft. in size. Each unit has parking attached totaling 18 parking spaces. The building was designed by Award Winning architect Jonathan Segal. Every unit has 18 foot high ceilings accentuated by the floor to ceiling glass windows. Some units have magnificent cathedral ceilings. There are no active listings currently at Island Lofts. There are no active rentals currently at Island Lofts.